ATTENTION ALL: Elders, Deacons, Ministers, Ministry Leaders and Trustees. 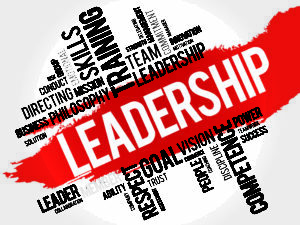 We are having a Leadership Mbongi on Saturday, September 15th from 9:30am – 12:00 noon. In the large Community Room. The next New Members Class will be held on Saturday, September 22nd from 10am – 3pm in the Vanessa Knight Building (Middle Classroom). Not only are new members encouraged to attend, but seasoned members and leaders are always welcomed. Please RSVP to the church office (770-981-2601) or email fap@firstafrikanchurch.org by Wednesday, Sept. 19, if you plan to attend. Please join us for our Annual Ancestral Walk on Saturday, September 29th at 9am at First Afrikan Church for a Spiritual History Tour of the Old Landmarks in the Sanctuary and Creation Care Trails and Garden. 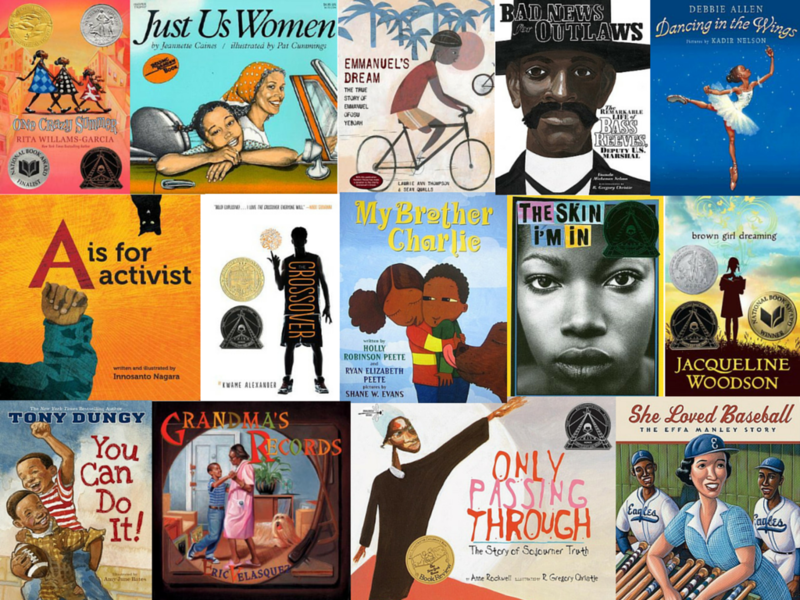 Beneath the Surface with Lillie Shaw Coming to First Afrikan! 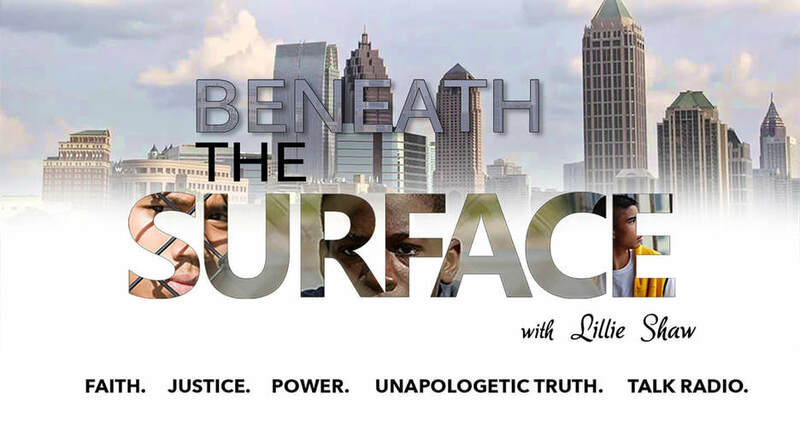 Now in its second season, “Beneath the Surface with Lillie Shaw brings the needs, stories, concerns, movements, and prayers of the Black community home, to the Black Church, where the conversations and dilemmas of God’s people gain their strength, in the sanctuary. Broadcasting from the place of prayer and action that is First Afrikan Church, BTS with Lillie Shaw will share the sacred dialogue and news of the people by way of multiple social media platforms, podcasts, video casts, and with congregational audiences every Saturday, live, beginning September 15, 2018, from 9 until 11 a.m. Show schedules and topics can be found on the show website: BeneaththesurfacewithLillieShaw.com. “The Black Business Empowerment Forum” comes to First Afrikan Church by way of “Beneath the Surface with Lillie Shaw” and “CrossRoads News”, on Saturday, November 17th, 2018, from 9 until 11:30 a.m. Hear from and interact with International, national, state, and local business leaders who will speak to the undeniable economic legacies of the Black community and our community’s’ untapped financial potential. 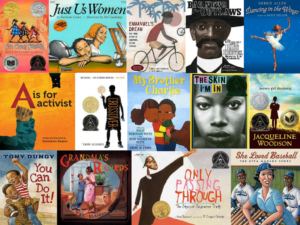 Afterwards, and before Black Friday and Christmas Holiday spending sprees, take part in the “Black Empowerment Marketplace”, from noon until 5 p.m., to be held on site. Entertainers, Vendors and Exhibitors from all areas of Black Business will be on hand to meet your shopping needs and… put your Black Dollar to work for YOUR community. 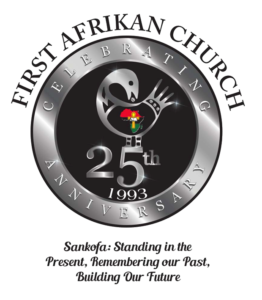 Proceeds will be contributed to the First Afrikan Church restoration initiatives. The events are open to the First Afrikan community and the public. Businesses interested in participating in this event may contact Sis. Cara Fears Johnson and Rev. Lillie Shaw Lomax at 678-748-1524. 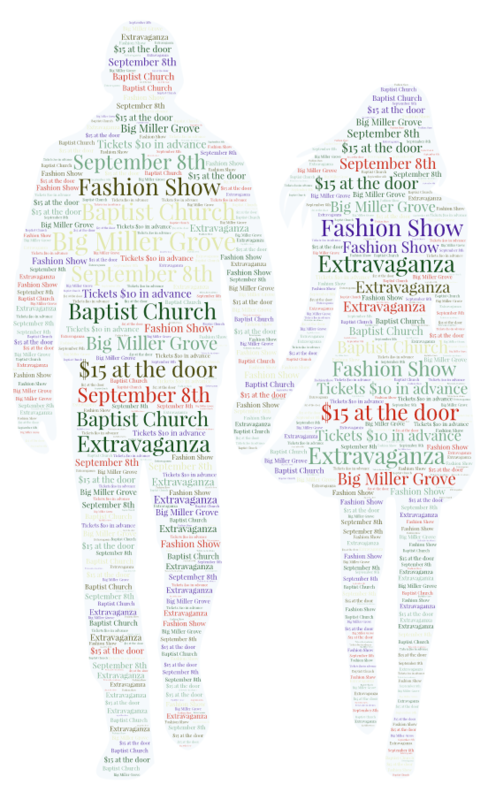 Big Miller Grove Baptist Church is hosting a Fashion Show Extravaganza on Saturday, September 8, 2018 from 11am to 1pm. Tickets $10. in advance and $15 at the door. 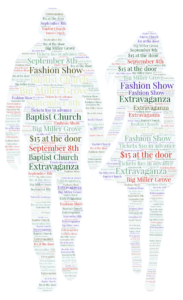 If you would like to participate in the Fashion Show please contact Big Miller Grove 770-981-3800. Please join “A Dancer’s Heart Inc.” as we celebrate the memory of Imani Thompson Twine in its 7th annual 5K Walk, Run, & Dance event. The event funds college scholarships, leadership training, healthy living, and life skills programs for young women. 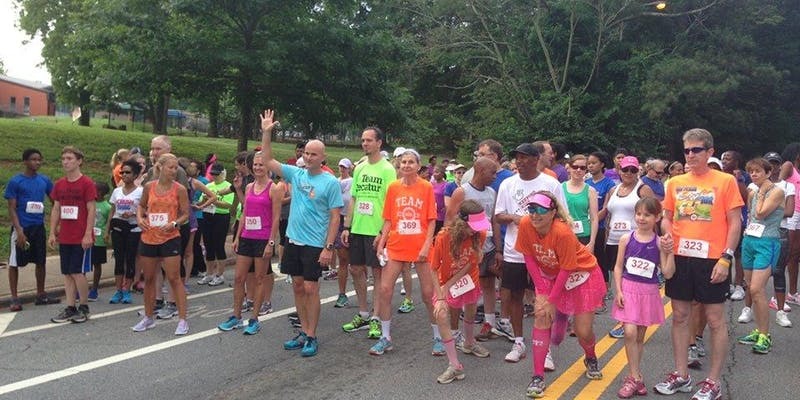 The event is September 8, 2018, 8am at Decatur High School, 310 S. McDonough St., Decatur, GA. Register today at: adancersheartloverun5k.eventbrite.com. A Dancer’s Heart is 501(c) 3 non-profit organization and all donations are tax deductible. For more details contact Dirk Twine at 678-887-3175 or Imani Wholistic@gmail.com.